After Vine announced its definitive closure. 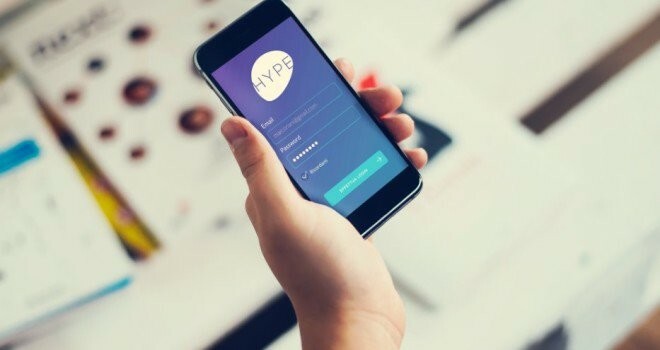 Although at the moment both the application and the web version will continue to operate, the creators of this platform that was born in 2013 did not want to remain with the arms crossed and therefore, they decided to launch Hype. What is different about this new app is that it was created for users to make live video streams by adding some extra touches to make them more entertaining. After making the announcement of its arrival to the market, its creators officially launched the application in iOS and is now available to download for free. If you are curious to know what it is and prefer not to download it without knowing it, then we tell all the details you should know about Hype. 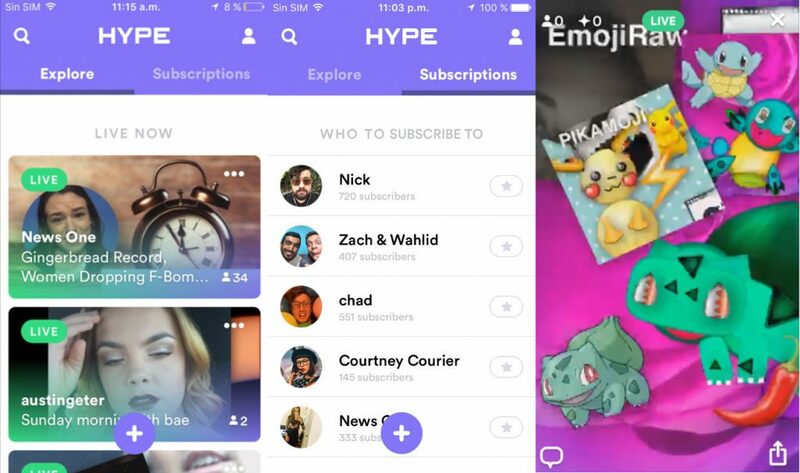 When you download Hype to your device, you will have to create a profile to be able to make live broadcasts or take a look at the real-time videos that other platform members post. Of course, the app lets you subscribe to channels most users call your attention, and you will also have subscribers when you start publishing content. Unlike Vine, where we climbed six – second videos, Hype not only allows live broadcasts style Facebook Live, but sharing photos, videos and GIFs from the spool of the camera in real time. In addition, users can play music from their iTunes library and add text, emoji and themed backgrounds to the live stream. On the other hand, Hype offers the possibility of making live commentaries, participating in surveys or intervening when the host requests it. Likewise, as in Periscope, during the transmission the visitors will be able to indicate that the content is to their liking, but instead of using hearts, they will be able to send sparks. The idea of Hype is to be able to offer an enriching experience to the live transmissions, and at this point the hosts can benefit considerably. Therefore, users can resize your image, decide if they appear in full screen, in a smaller box or if you prefer not appear to give priority to images, videos or GIFs who have shared from the roll of film. Although there are several applications that live broadcasts are already well positioned (Periscope or Facebook Live), the level of customization of Hype could push the platform considerably. At the moment, I only have to wait until I get more users and the live transmissions are more varied and entertaining, because in the time I used the app I did not find such interesting material, as I used to do in the early years of Vine.